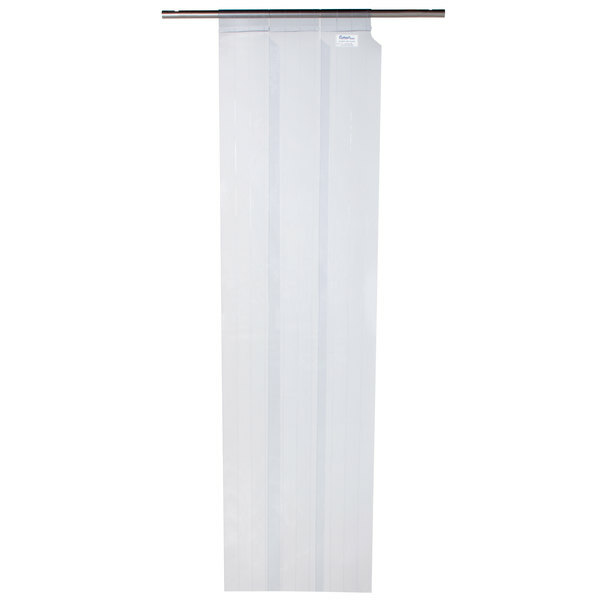 Replace the PVC strips on your Curtron strip door with the M106-S-80-3PK 6" x 80" standard replacement door strips! 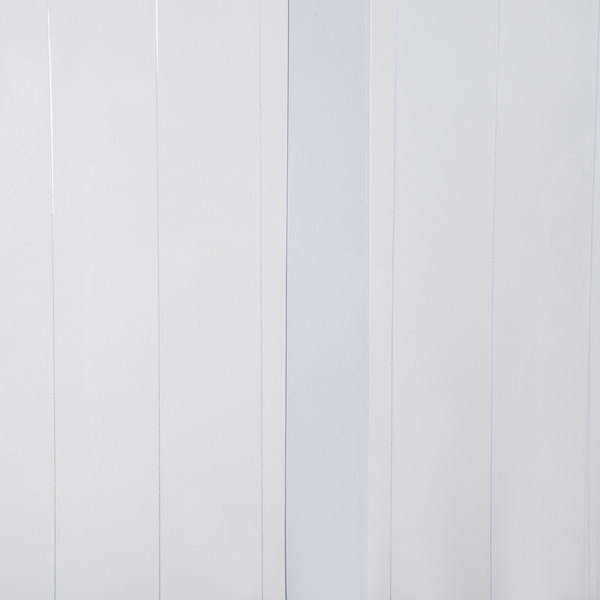 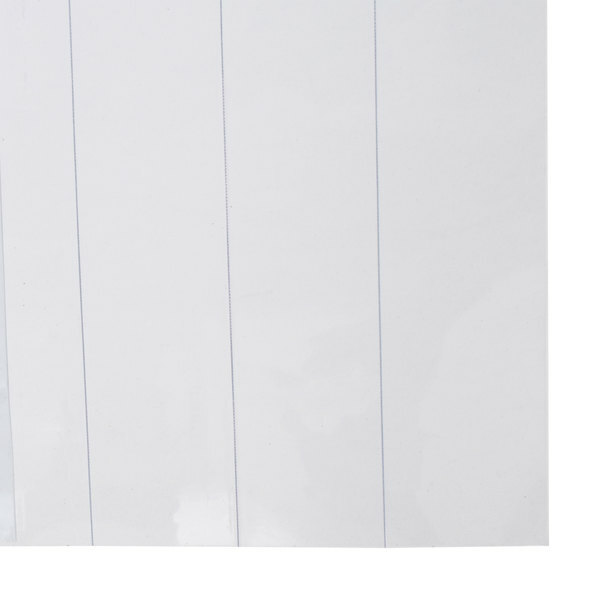 These PVC door strips are designed to withstand temperatures between 0 to 150 degrees Fahrenheit so they can be used in a variety of applications. 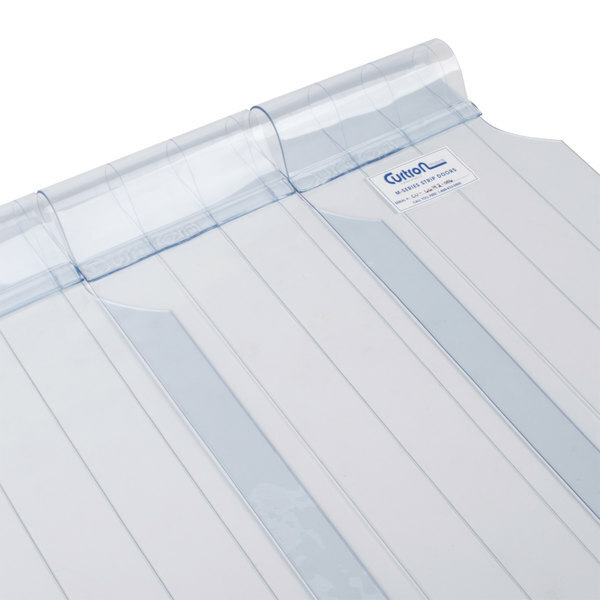 And thanks to their looped tops, these door strips reduce the amount of stress and breakage at the point of contact to ensure a long product life. 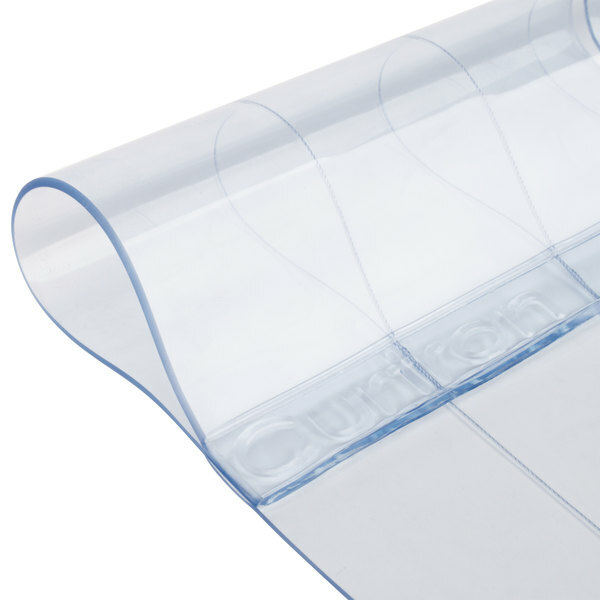 Ensure your strip curtain is working at peak efficiency with these replacement strips.